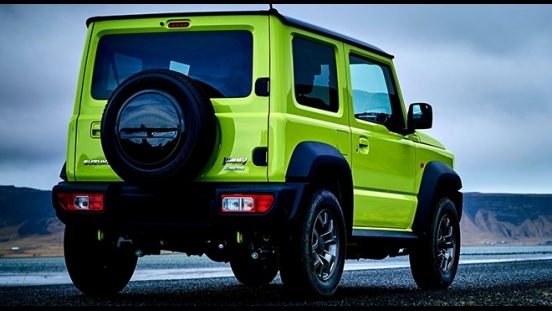 You can now drive home a brand new Suzuki Jimny JLX AT with P58,000 All-in Downpayment. 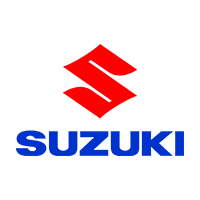 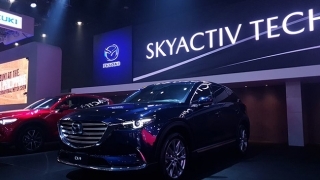 You will just have to pay P19,429 for a 60-month financing period. 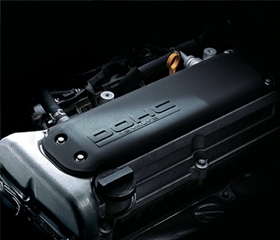 This promo is available at Suzuki Auto East Avenue. 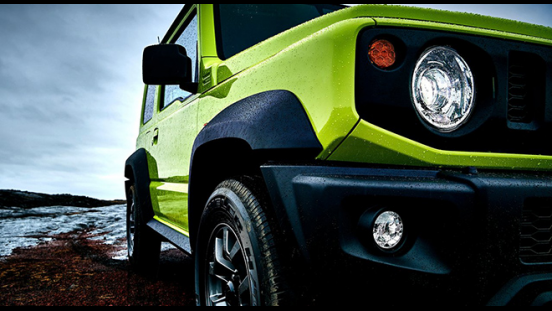 Priced at P965,000, the Suzuki Jimny made to tackle varied road conditions from smooth roads to rough and muddy tracks. 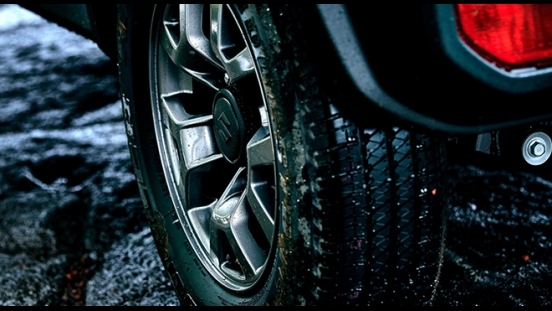 It has a ground clearance of 190mm which allows it to easily drive over humps or knee-high floods. 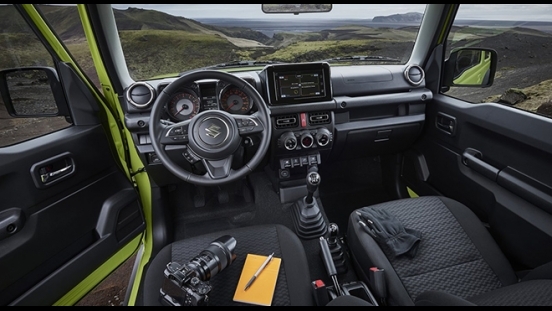 Inside the cabin, the Jimny is small indeed, but it packs ample room for 4 people with just the right amount of storage space for light luggage or immediate off-roading necessities. 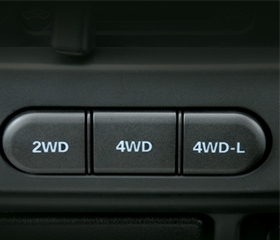 On-board entertainment is provided by a 2-speaker head unit. 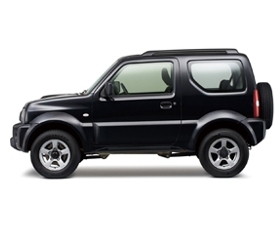 The Jimny JLX 1.3 AT runs with a 1.3L gasoline engine than can produce a maximum output of 81 hp and 110 Nm of torque. 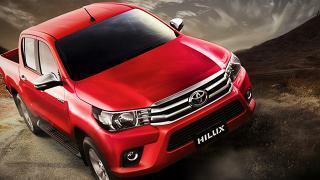 It is then partnered with a 4-speed automatic transmission. 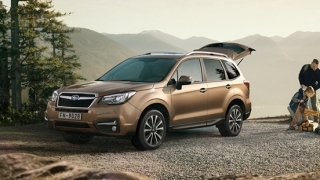 Driving on the unpaved path will be easier with its 4x2, 4x4, and 4x4-L options. 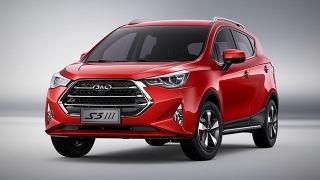 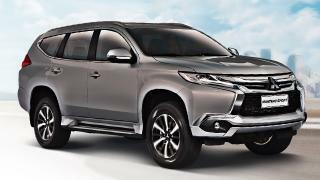 Safety and security features include SRS airbags, Anti-lock Braking System (ABS), defogger, side impact beams, and keyless entry system with remote control. 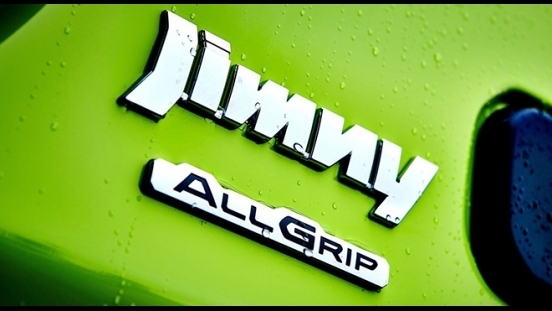 Smooth operation under any driving condition via the Jimny’s 2WD, 4WD, and 4WD-L options. 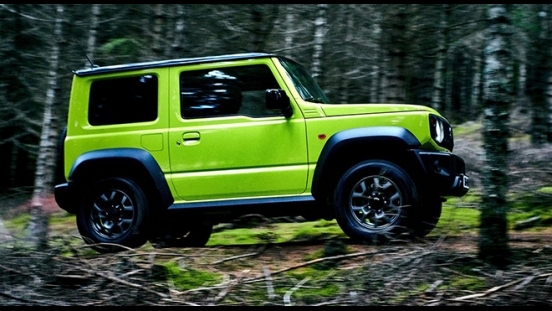 Zip through towns and mountain passes with excitement and agility with the Jimny’s small and lightweight body. 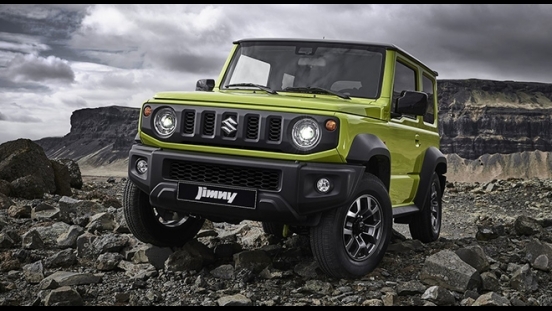 The Suzuki Jimny has a 1.3L 4-cylinder DOHC gasoline engine that can produce 81 hp and 110 Nm of torque.